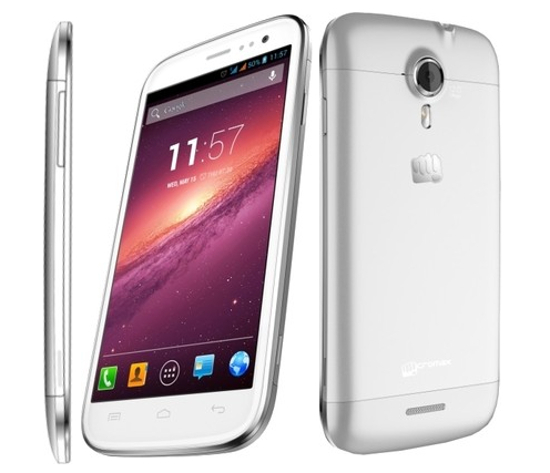 Micromax Canvas Magnus A117 is the mid-range Android Smartphone from Micromax and was launched in the year 2013. The device sports 5 inch HD IPS LCD Capacitive display and packs 1.5 GHz Cortex-A7 processor coupled with 1 GB RAM and 4GB internal storage. 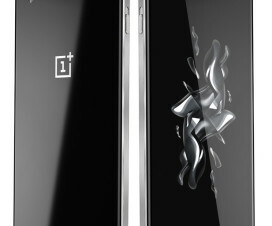 The device runs on Android 4.2 Jelly Bean out of the box. If you are Android enthusiast then you might want to Root Micromax Canvas Magnus A117 so that you can have control over your device and play around with it by installing Custom ROM’s, Custom Kernel’s etc. 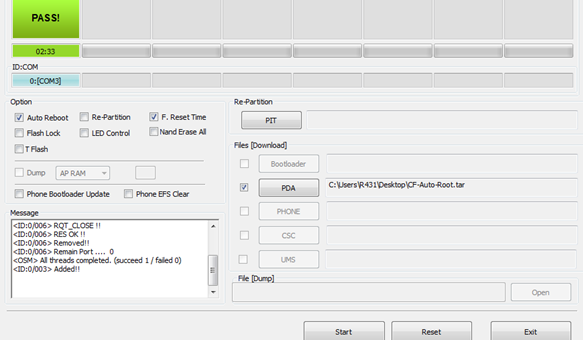 Once rooted you can install TWRP Recovery and flash zip mods, backup your device etc. So for you we have brought a guide on how to Root and Install TWRP Recovery on Micromax Canvas Magnus A117 with simple and easy steps. Before we proceed we must follow some set of instructions to avoid interruptions in between the installation process and also to avoid bricking Micromax Canvas Magnus A117. Once you are done with all the above listed requisites, you can proceed to Root and Install TWRP Recovery on Micromax Canvas Magnus A117. Disclaimer: We should not be held liable or responsible in any manner for any damage occurred to your Micromax Canvas Magnus A117. So understand the risk involved and proceed further at your own risk.  Download the Framaroot app on your device from here. Install the app on your device using File Manager. Open the app from app drawer. Choose Install Super SU and from the exploit method choose Boromir. Once done it will show Success message. That’s all now you have successfully Root Micromax Canvas Magnus A117, now it’s time to install TWRP Recovery on Micromax Canvas Magnus A117. Download and install TWRP Manager from Play Store. Open the TWRP Manager from app drawer and allow Root Permissions. Now hit Advanced > Install Recovery. Verify the device name when prompted and tap on install Recovery if correct device is shown. Now wait for the manager to install TWRP Recovery for you. Once done, reboot the device. That’s all now you have successfully installed TWRP Recovery on Micromax Canvas Magnus A117. Do let us know in the comment section if you face any issues while trying to Root and Install TWRP Recovery on Micromax Canvas Magnus A117.